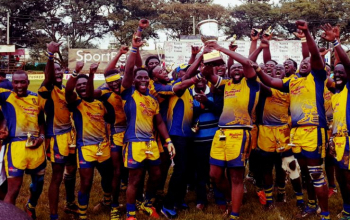 Enterprise Cup champions Homeboyz RFC is set to travel to Uganda for a friendly match against Uganda Cup champions Pirates set for Saturday June 16, 2018 from 5pm at Legends club. 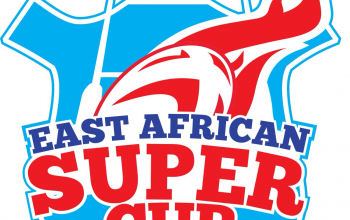 The match series is an initiative of the East Africa super cup organizers. One of the organizers of the Super Cup Edward Ochieng, Ugandan, says "it's a curtain raiser to the main tournament that will be held in October 2018." Homeboyz head to Uganda by virtue of being Enterprise Cup champions while Black Pirates compete as Uganda Cup champions. In May, KCB and Kabras were to travel to Uganda for the Super Cup but that did not materialize. "Rwanda and Tanzania will be part of the Test match series next year (2019). These matches give players more exposure as well as the brands sponsoring them. For rugby fans, an opportunity to cross boarders." 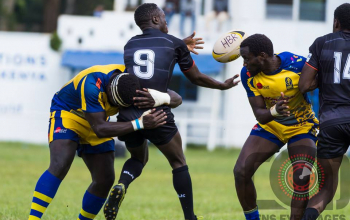 To curtain raise the match at Legends, there will be a relegation final at 2pm between Walukuba RFC and KIU West before LIVE screening of Africa Gold Cup between Uganda and Namibia. 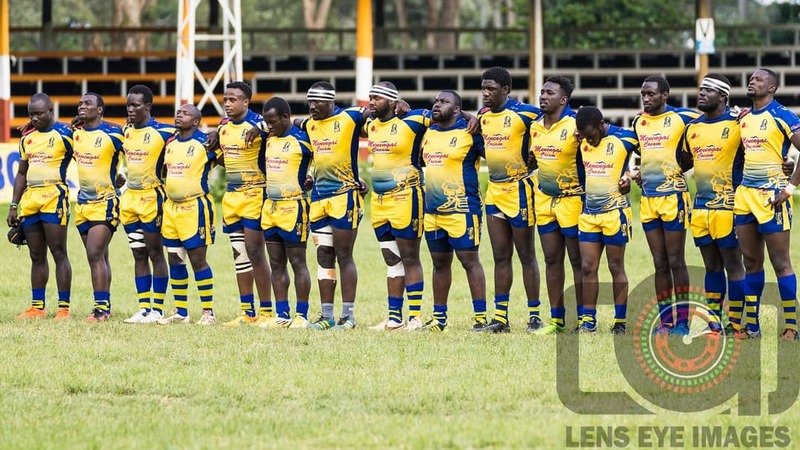 Homeboyz is expected to travel on Thursday evening ahead of Saturday's match according to team manager Simon Odongo who says 23 players will head to Kampala. Prize money for the winner between Black Pirates and Homeboyz is Ugsh5,000,000.